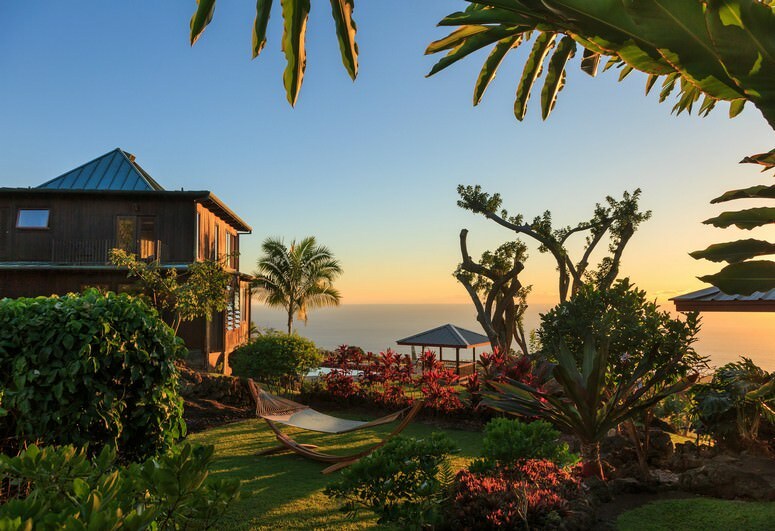 Our Big Island bed and breakfast in Hawai’i is located 1,400 feet above sea level on the slopes of Mount Hualalai, in the village of Holualoa. Take some time and discover the many charms of Holualoa, a small town rich in Hawaiian history and culture. Stroll a palm-fringed path through the celebrated artist’s village and explore the galleries, shops and eateries. 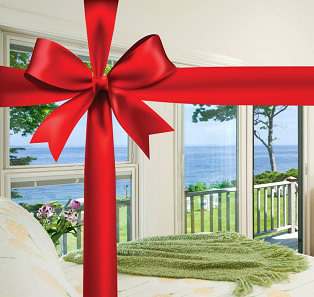 View a video of our property. Adding to the atmosphere are the many unique store fronts including artist studios, ukulele makers and boutiques featuring handcrafted Island gifts. Located along the Kona Coffee Belt, this Old Hawai’i town boasts a bounty of original coffee farms and is full of stories of her first farms. 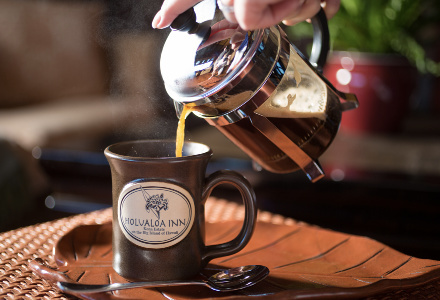 From the spectacular Pacific Ocean views, 30 lush acres of well-tended tropical fruit and flower gardens, 4,100 Kona Coffee trees, custom-tiled mosaic pool, hot tub, exquisite guestrooms, exceptional service, rooftop, pool and garden gazebos and an abundance of Aloha Spirit, we welcome you to the Holualoa Inn. Traditional plantation-style architecture creates a singular environment that effortlessly blends with the natural surroundings. Open air lanais capture fragrant garden aromas and soft tropical breezes. 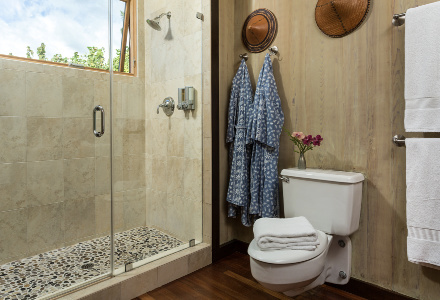 Abundant windows filter cool tradewinds through the graceful spaces and allow views of the blue Pacific. 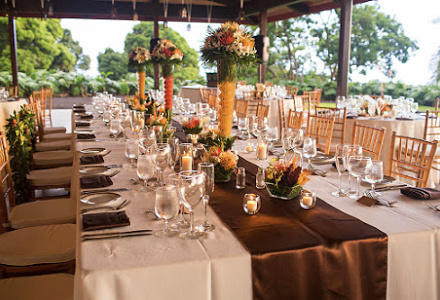 Throughout the inn, Old Hawai’i is masterfully echoed. 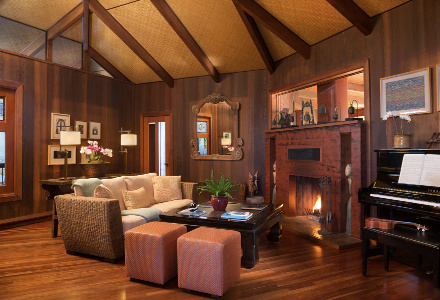 Indigenous, original eucalyptus floors have been beautifully restored and woven Lauhala matting embellished ceilings. Designed to take advantage of the tropical climate that allows indoor outdoor living, the Great Room features select works from local artists, a player piano, traditional Polynesian furniture, stunning sculptural accents and sweeping garden views. 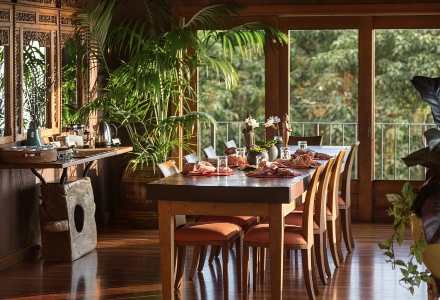 The dining room is set for a healthy and delicious garden-to-table breakfast with its generous views of the Kona Coastline. Facing the gardens and rows of Kona Coffee trees, the covered lanai, complete with rockers and a daybed, suggests an afternoon nap. 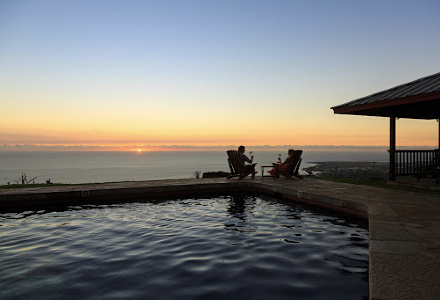 One perfect perch, the rooftop gazebo is a favorite for both morning coffee, evening sunsets and private yoga lessons. Journey away from the Inn and discover the unexpected pleasures of our magical Hawaiian Village.